Delta Air Lines has its ways of enticing frontline employees to go that extra hour this summer, which, as we all know, is peak travel season. 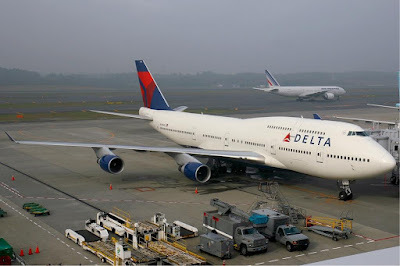 Delta Air Lines this year is offering every flight attendant who works at least 100 hours each month during June, July and August a “thank you” bonus payout of $1,000. 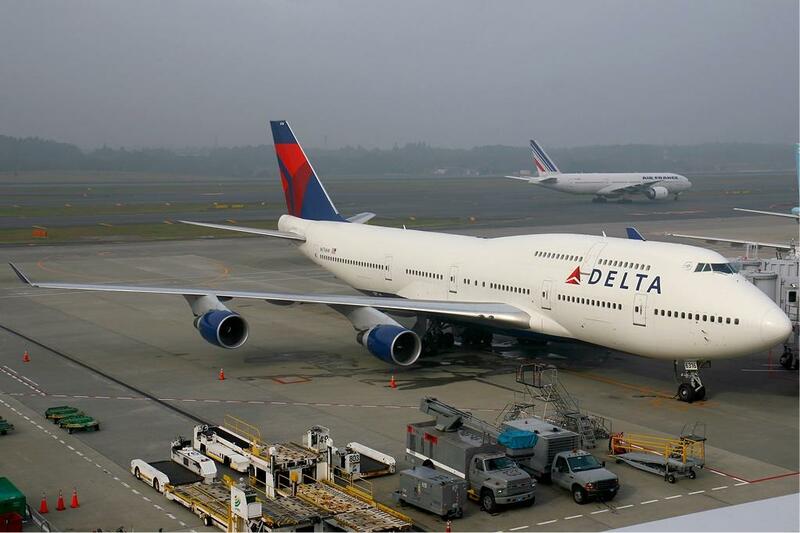 According to a Delta spokeswoman, for the last three years the carrier has offered some kind of bonus incentive to keep flight attendants on the job for a minimum of 100 hours a month during the summer. Of course, Delta flight attendant sources see both the upside and downside of this "thank you" incentive. The upside is easy. It’s more cash in their pockets. The downside is that flight attendants who want that extra cash may push themselves to work more hours than they would be comfortable working. Or it may push them to work hours even when they are under the weather, or possibly even suffering from some more serious malady, like the flu, which wouldn’t be good for the employee or for those who work or fly as passengers in close proximity to said employee. But keeping more workers, especially flight attendants, on the job during peak travel season is good for Delta, for sure. It gives Delta more flexibility when flights run the risk of being delayed or worse yet cancelled because of crew-related issues. And such a scenario is definitely not something Delta wants. Delta has become the preeminent carrier when it comes to on-time arrival performance among the four largest domestic carriers, which also include United Continental Holding Group Inc.'s United Airline, American Airlines Group Inc. and Southwest Airlines Co.
Having the flight attendants at hand to keep planes running on time has to be one of the secret or now not so secret tactics Delta is employing to ensure the airline maintains it leadership status in on-time performance. And as Delta and its competitors know all too well, the peak summer travel season with rampant thunderstorms and packed planes aplenty is when United States based carriers’ ability to keep planes operating on schedule is tested to the max. Labels: American Airlines Group Inc., Delta Air Lines, Southwest Airlines Co., United Airline, United Continental Holding Group Inc.